The South African economy might be straining thus far in 2019 but it is a consolation for local motoring enthusiasts that things are worse elsewhere. After the first three months of the year, which are the big stories that defined the local and global automotive landscape during Q1 2019? Rand weakness is a terrible thing when you are ordering from, or planning to go, abroad – but it has helped South African vehicle manufactures to ratchet-up their exports. BMW, Ford, Mercedes, Toyota and VW are running near peak capacity as they supply X3, Ranger, C-Class, Polo and Hilux to a diversity of global markets. South African labour is regarded are adequately skilled and our quality control rivals any automotive assembly facility in Europe or the United States. Which is the most popular South African vehicle export thus far in 2019? It’s one category where Toyota South African isn’t winning. 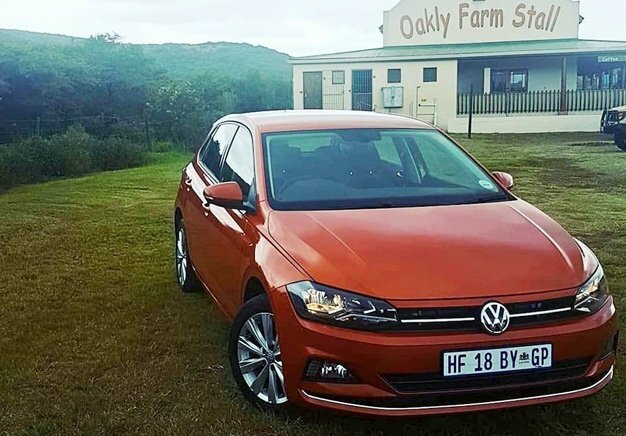 VW wins the Q1 top producer award, as it has exported a total of 24 191 Polos from its Uitenhage assembly plant to customers across the globe. In second place is Mercedes-Benz, with 16859 C-Class cars, whilst Ford’s Ranger completes the export achievement podium, totalling 15274 bakkies, for third place. 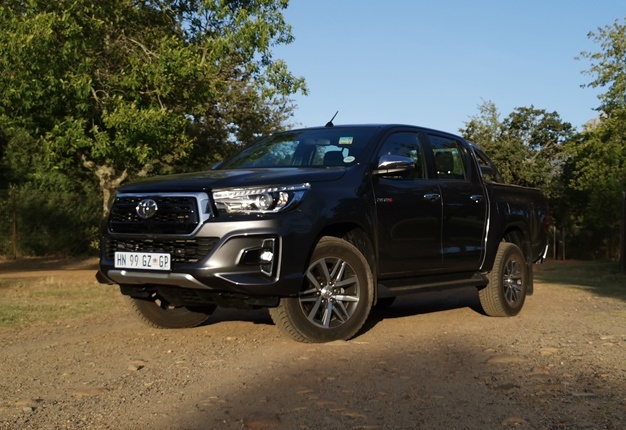 BMW has built 15075 third-generation X3s at its Rosslyn facility, whilst Toyota rounds out the top five South African vehicle exporters for Q1 2019, having shipped 13 889 Hilux bakkies offshore. South Africa’s most popular brand would export more Hilux vehicles, but it has such powerful local demand that the priority is to satisfy domestic customers before tending to those potential owners abroad. The year started brilliantly for Toyota South Africa as its Dakar racing ambitions finally turned to victory in Peru. Gazoo Racing’s Hilux V8 has been a proudly South African built and developed bakkie project and it can now rightly claim to be the best off-road competition vehicle in the world. 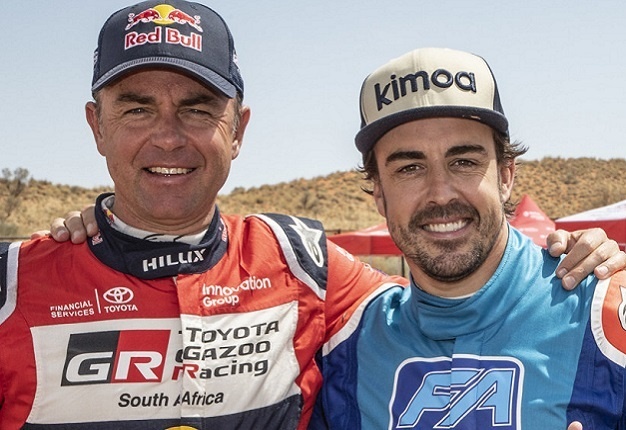 So good, in fact, that former Ferrari F1 driver and double driver’s world champion, Fernando Alonso, was lured to the Northern Cape recently, to test drive one for himself. And he came away mightily impressed. What the trade unions and Margaret Thatcher could not accomplish in the 1980s, has now been achieved by the humble British voter – who has inadvertently decided to kill the British car industry. The delays and uncertainly swirling around Britain’s decision to divorce itself from frictionless trade with mainland Europe has been disastrous for its car industry. Honda has announced that it will be abandoning its Swindon factory and Britain’s highest-volume domestic brands – Jaguar and Land Rover – are facing unprecedented crisis around supply chain pricing and the stability of its engineering labour force, many of whom are not UK nationals. France has never lost to Japan at a soccer or rugby world cup finals tournament, but it might be about to lose in a massive way in a battle with Japanese corporatism. At the turn of the millennium Renault came to the rescue of an ailing Nissan, by forming an alliance between the two brands. That project was initiated and seen to success by enigmatic Renault boss, Carlos Ghosn. Over the last decade, Nissan has surged ahead with global product innovation whilst Renault still has no traction in the North American market. Nissan’s engineers and executives felt they were not receiving a fair reward for their contributions in the alliance and that tension has finally turned to conflict. In an unprecedented action by the normally docile and diplomatic Japanese authorities, Ghosn was arrested in Japan late last year. The once untouchable Renault CEO is now facing a slew of charges about corporate impropriety and the alliance between Renault and Nissan appears to be irreparably broken.